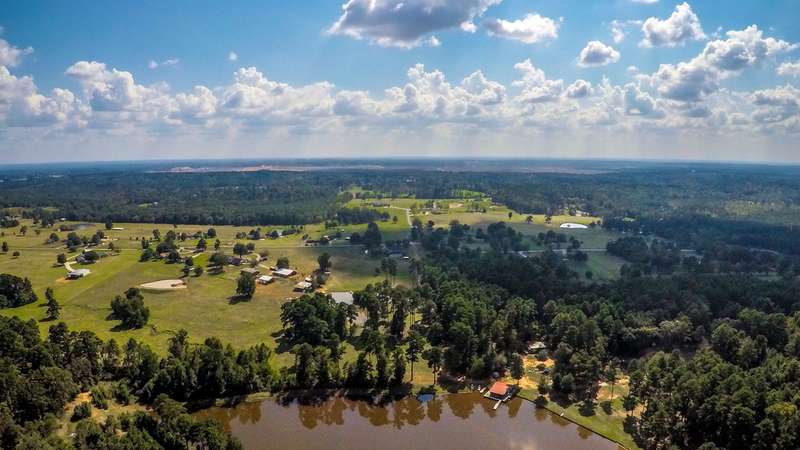 Whether you have a beautiful home in the city, or lots of acreage out in the country, drone photography and videography are cost-effective ways to help your real estate listing stand out above the rest. If you’re wondering “How do I get an aerial photo of my house?”, you’re in the right place. Our professional UAV pilots are FAA licensed, so you can rest assured we follow all the legal rules and regulations when operating our drones. 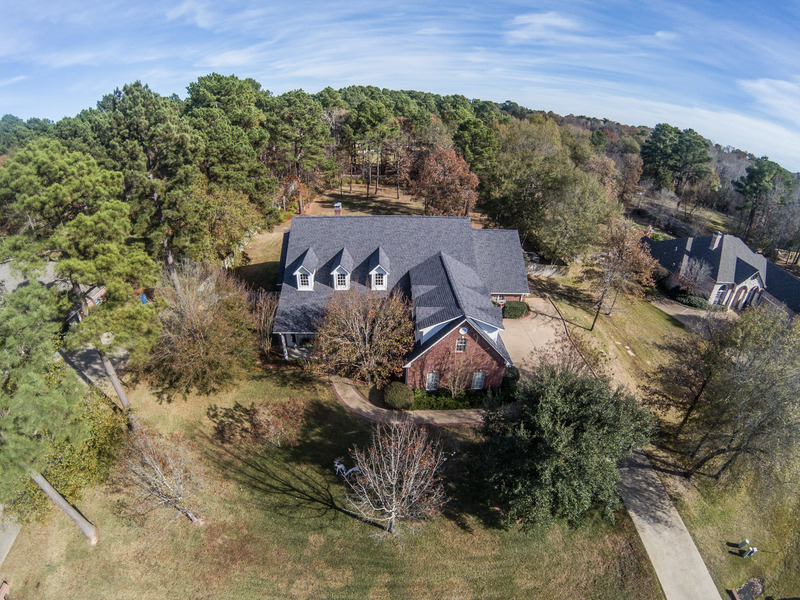 Aerial photos can help you really capture the attention of prospective buyers. These images provide a unique point of view on your home or property and can even show areas that are hard to photograph otherwise. Satellite images, like those you see on popular map sites, are often a couple of years old or more. Did you add a fantastic new backyard feature such as a deck or pool? Or maybe you recently updated your roof. Perhaps you have the best landscaped yard on the block. Maybe a neighbor finally got rid of that old eyesore in their yard. Drone photos show high quality, up-to-date pictures of nearby lots, yards and features to help potential buyers make informed decisions. Is your property in a highly sought-after area with lots of amenities? Show them off with photos from an aerial view. Buyers will be able to see just where they’ll be located in relation to bodies of water, golf courses and clubhouses, and can more easily envision themselves as a part of the community. Pathway Church New Campus from Pathway Church on Vimeo. Drone videos and flyovers are a great way to show off a luxurious estate or large piece of land. You’ll get to experience the property in a way you just can’t get by walking or driving it. 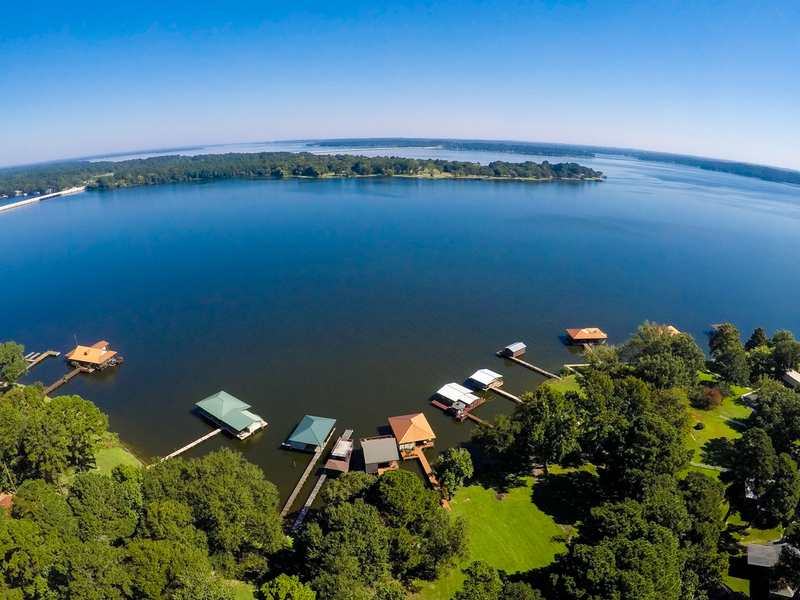 Are you ready to add aerial images and videos to your listing arsenal? Give us a call to book an appointment.